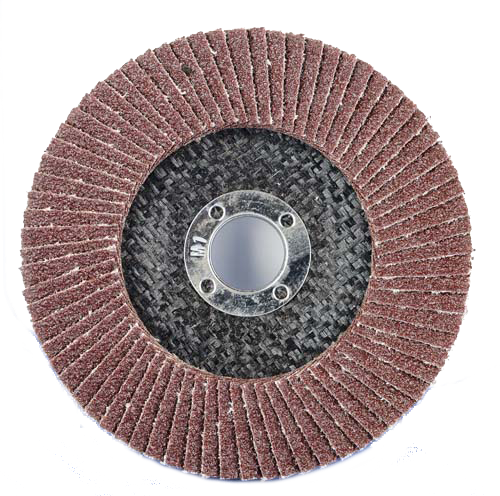 Flexible abrasive cloth, for DIY shops and in industry, in form of rolls and sheets for use in grinding metal & wood. 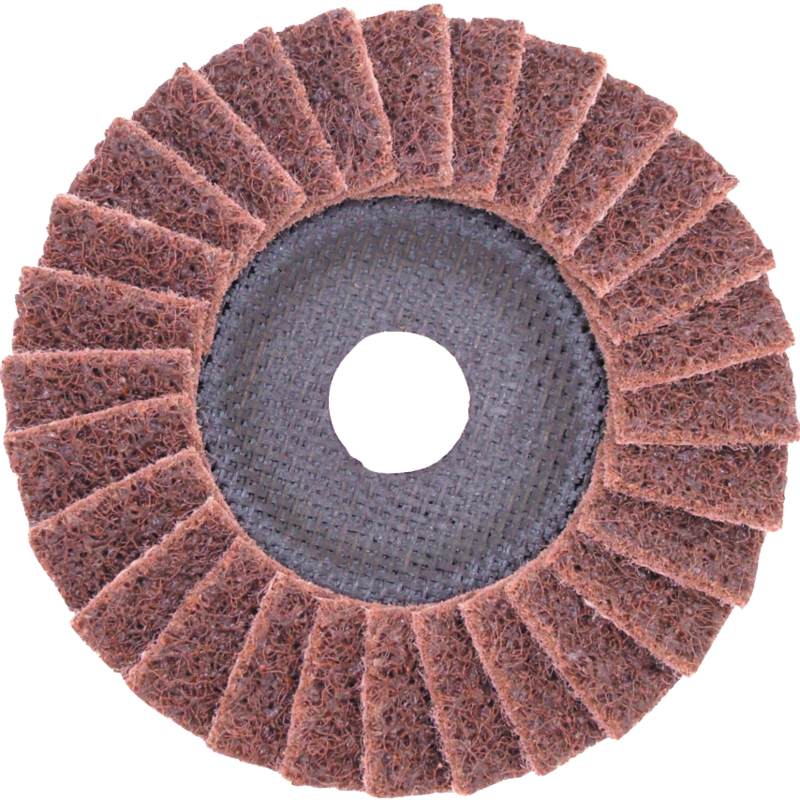 Flexible and heavy strong backing abrasive cloths for use as belts narrow & wide for wood grinding. 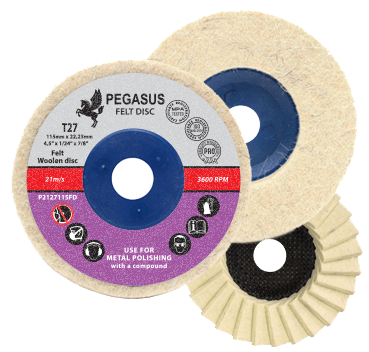 Flexible and strong backing abrasive cloths for use as belts narrow and wide for sanding metal. 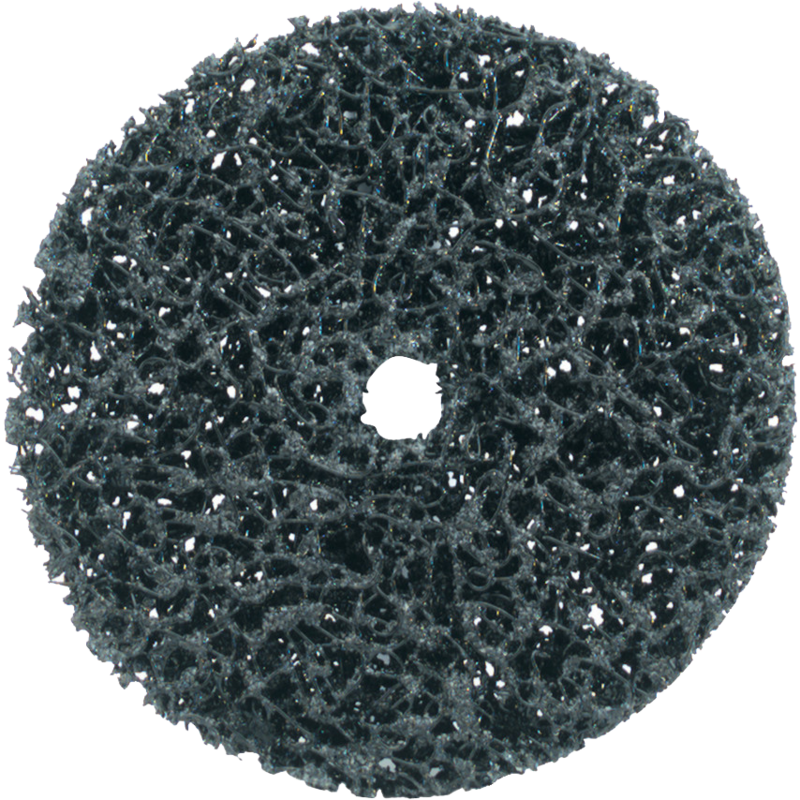 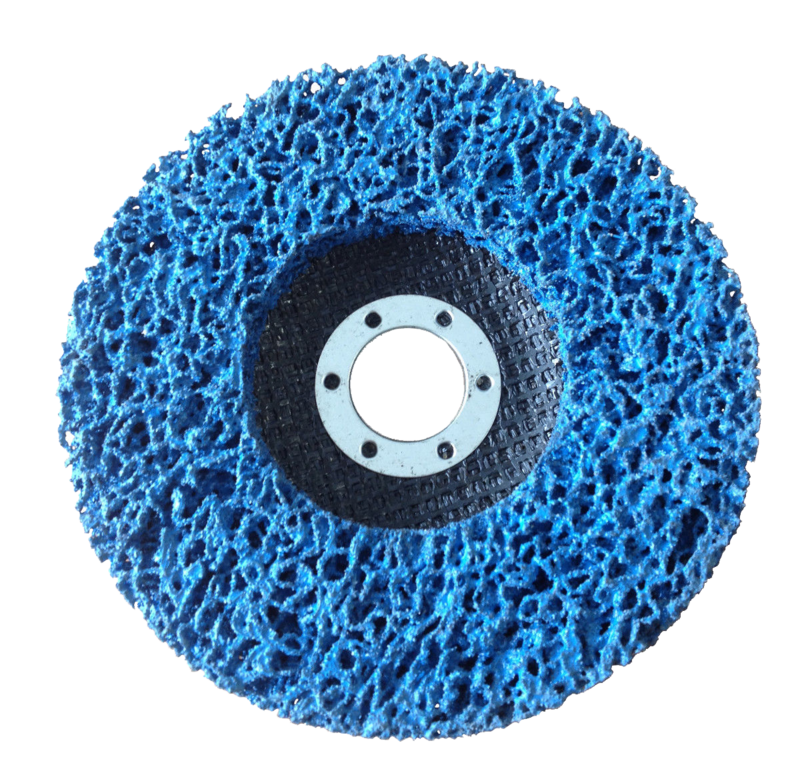 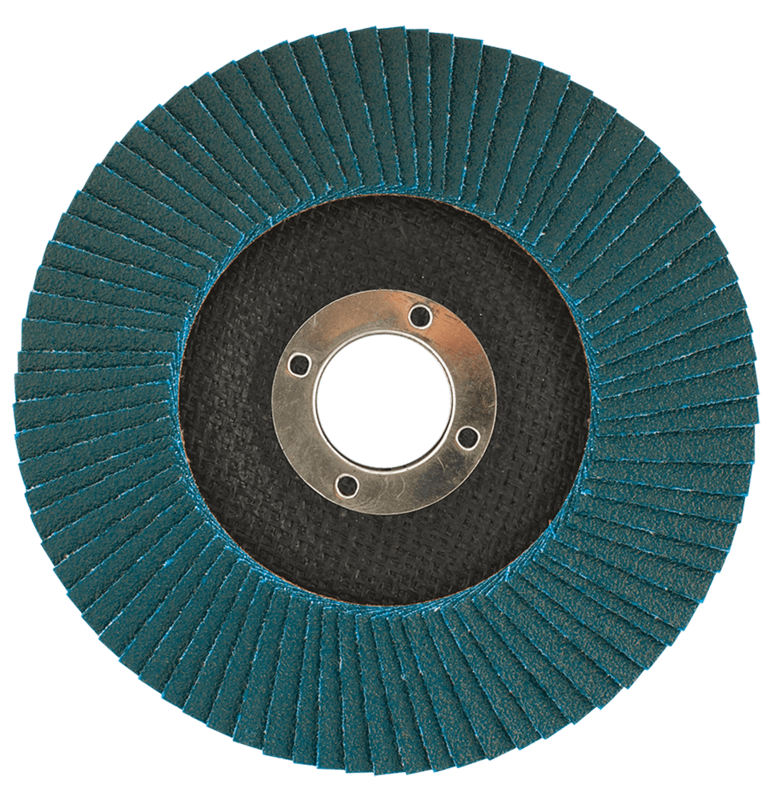 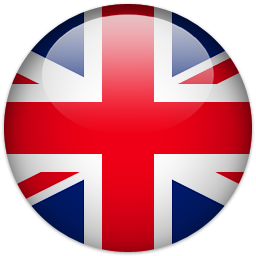 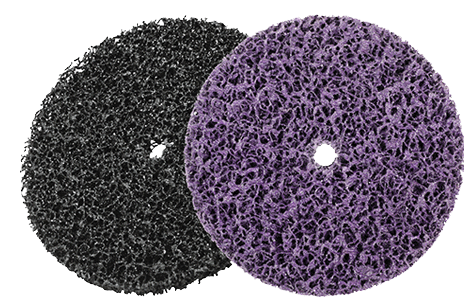 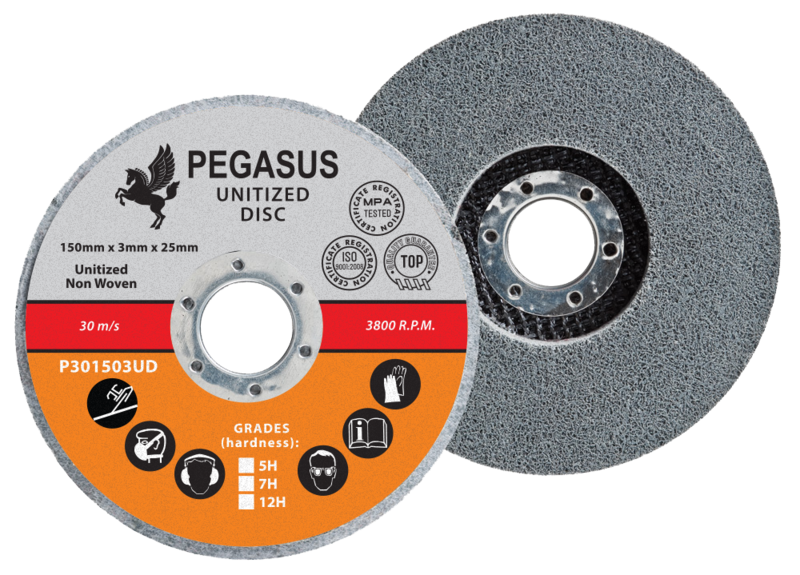 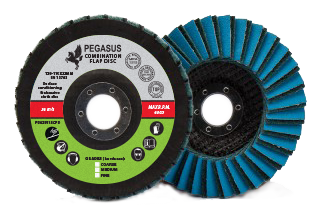 Cutting & grinding wheels, flap discs, Velcro discs, fiber discs, non woven abrasives, sanding sponges for DIY shops and professionals.